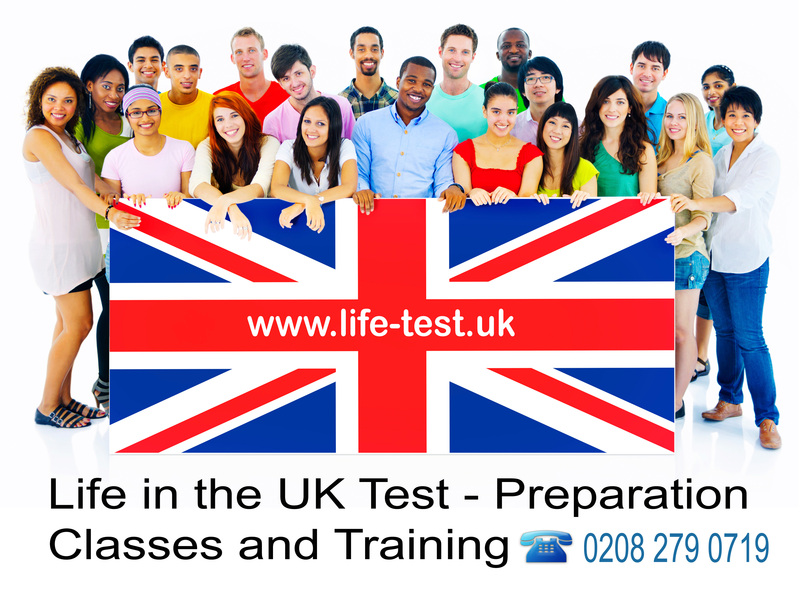 BOOK YOUR B1 SELT SPEAKING AND LISTENING ENGLISH TEST FOR ILR AND BRITISH CITIZENSHIP with us. 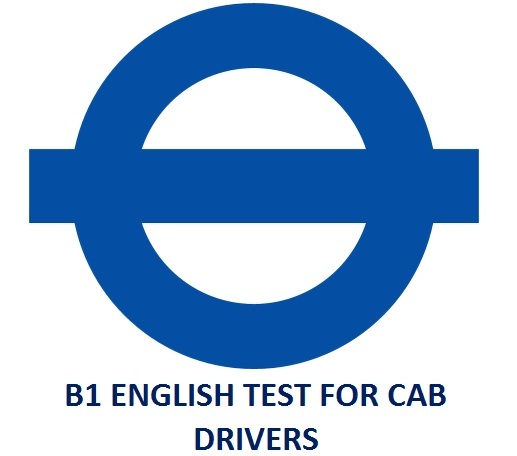 We have B1 English Test available in Home Office approved Trinity College SELT Test Centres at London Hammersmith, London Holborn, London Croydon, Birmingham, Manchester, Leeds, Peterborough, Cardiff, Belfast and Glasgow. 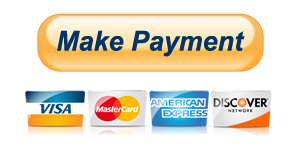 To book your B1 English exam, please complete our online Booking form, read our terms and conditions and then call us on 0208 279 0719 to make a payment. Please note that from 12th November 2015, Home Office will only accept certificates from their approved SELT list and from an approved test centres. For any further information, please call us on our B1 booking hotline 0208 279 0719.